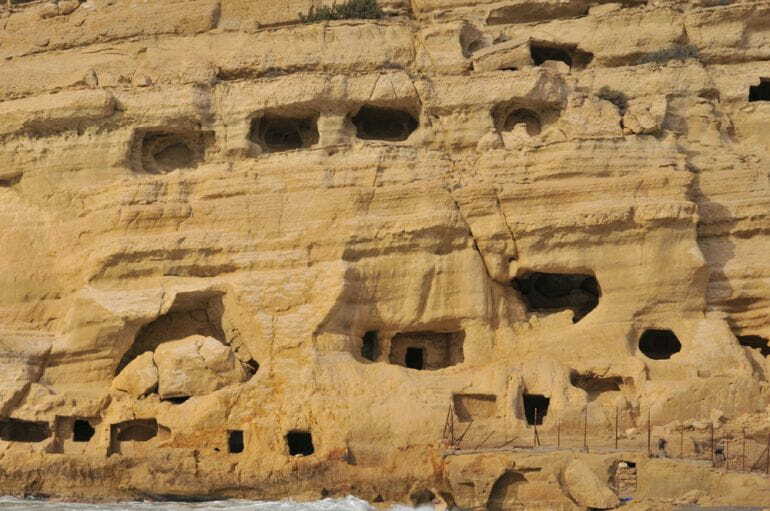 The Asphendou Cave in Crete is possibly the home to the earliest known Greek art, with the artwork itself dating back to the last Ice Age – an epoch that existed more than 11,000 years ago. In essence, it pertains to the first known case of Paleolithic art ever found in Greece, with the 37 portrayals depicting an extinct species of the dwarf deer. 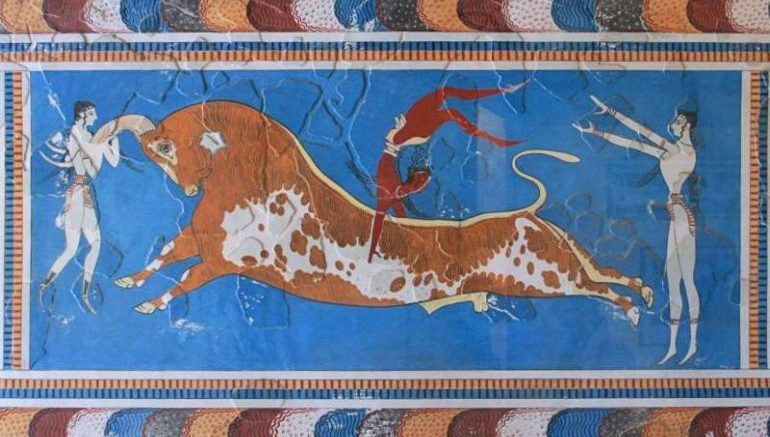 This is the first paleolithic art ever found in Greece and it’s significant because it deepens the history of art thereby many thousands of years, and is like an eyewitness account of Ice Age Crete. 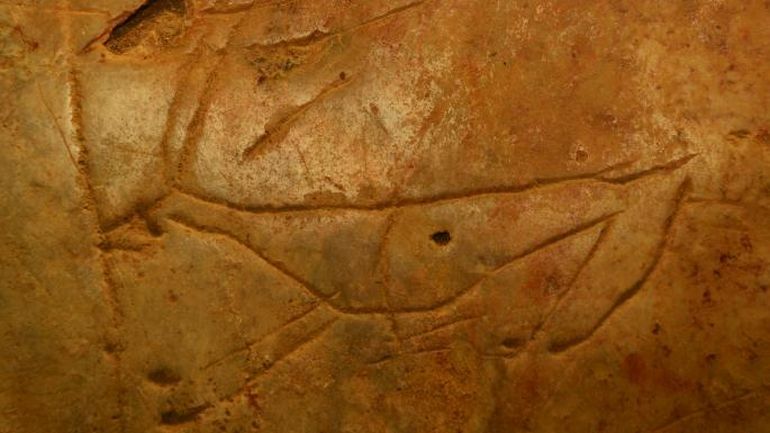 Archaeological and palaeontological information, as well as new technologies unavailable to earlier scholars, offer evidence to confirm a palaeolithic date for the earliest carvings. Interestingly enough, the Asphendou Cave, situated along the mountainous terrain of western Crete, is home to its fair share of perplexing petroglyphs. The perplexing part relates to how many layers of Greek art engravings inside the cave are seemingly superimposed on one another. Many of these later-made layers were assumed to have depicted the feral goat, an animal that was often found in the ecosystem of the area during the Bronze Age. But this time around, the researchers were able to assess the older layers with the help of techniques like photogrammetry. These engravings match with the species of a dwarf deer named Candiacervus ropalophorus, which became extinct more than 11,000 years ago. Further analysis has revealed how the remains of the species, with its characteristic long antlers with short lateral tines, were found in a proximate area north of the Asphendou Cave. The beginning of a permanent human activity in the Cyclades dates to at least the 5th millennium BC, however, such human occupancy may be supportable as far back as the 8th millennium BC or approximately 10,000 years ago. Remnants of the Cycladic culture have been found in almost all of the Cycladic islands, even in the smallest ones. Because of the lack of fertile soil, settlements appear to have been small in size, with a continuing island flair with fishing as a significant economic activity. Trade with the huge island of Crete seems to be at the center of the evolving economic activities of the early Cycladic culture. The study was originally published in the Journal of Archaeological Science.